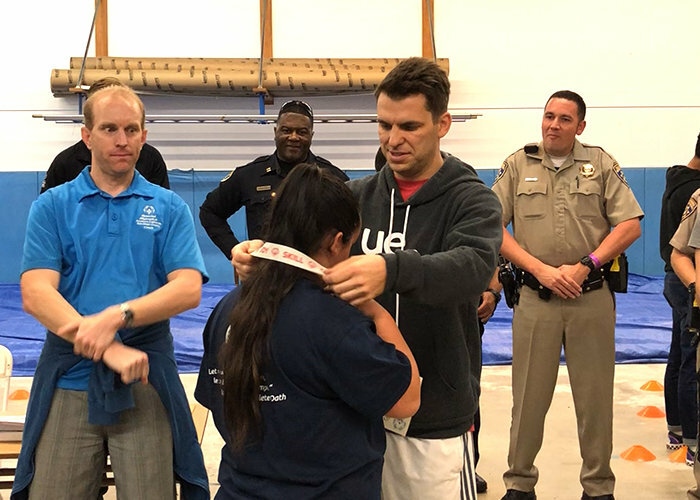 UE.co believes in the power of supporting good in the community, that is why we are partnering with local nonprofits who are empowering individuals by creating sports teams, mentorship opportunities, skill development, continual education, and more. 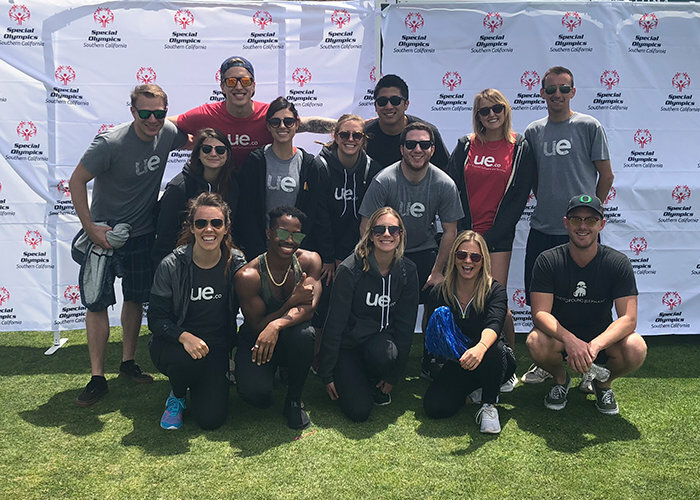 UE Gives Back is our commitment to give a percentage of our annual income and all proceeds from our office venue rental, as well as volunteer employee time with nonprofits like The Special Olympics. 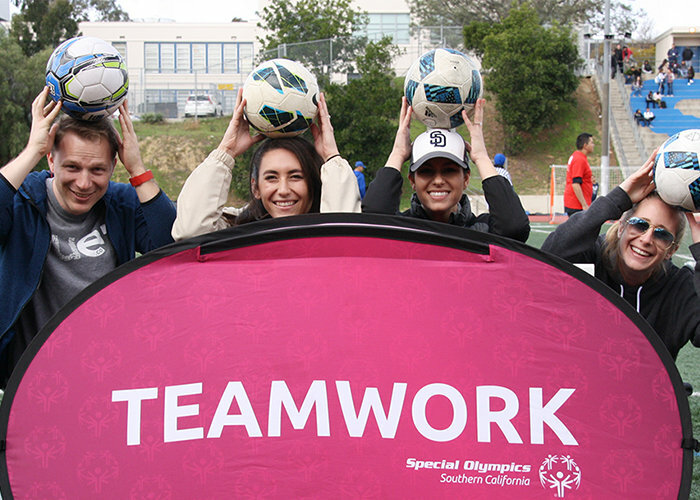 Our team is passionate about encouraging inclusion, involvement, and empowerment for all people in the San Diego area. With the help of our partners, we hope UE.co can help create more equal opportunities for employment, education, and play. 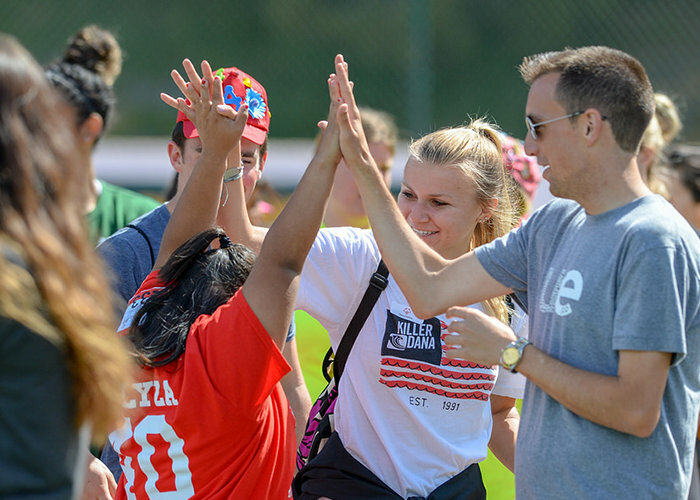 In addition to nonprofits, UE supports many local community programs including down syndrome achievement, arts and culture, mentorship opportunities for teenage mothers and foster children as well as coding and computer science programs for children and women. 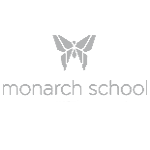 Our charitable giving is a step toward ensuring every San Diegan has equal chances to be recognized. 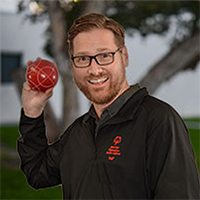 Create positive impact in the San Diego Community through acts of kindness. 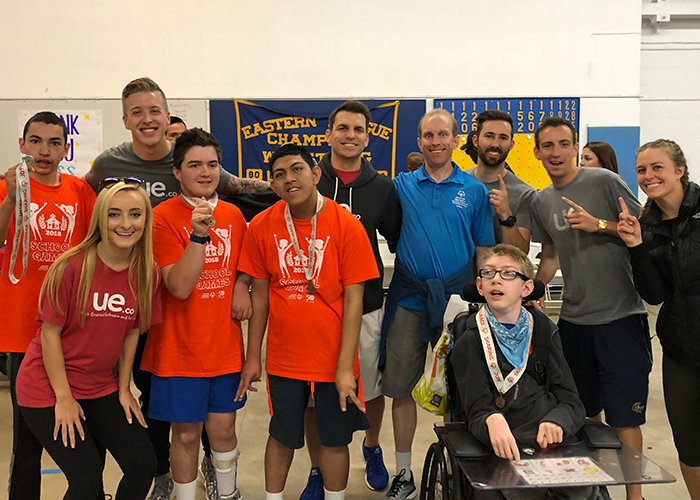 Committing over $20k to the Special Olympics San Diego division, UE.co supports empowering and celebrating athletes with intellectual disabilities. 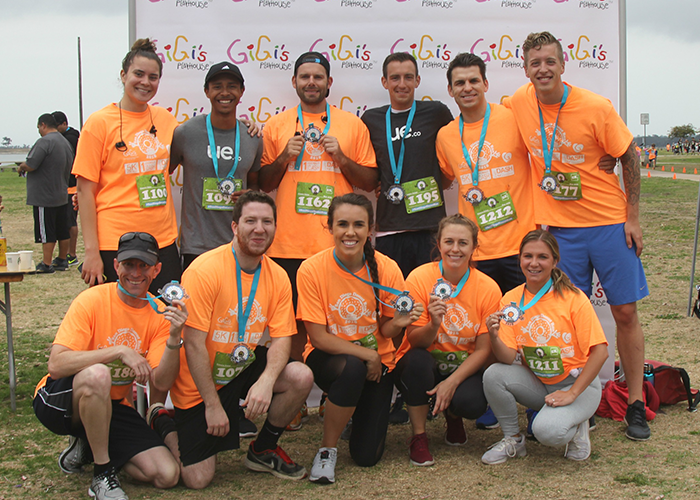 UE.co is proud to be the Gold-Level Sponsor of GiGi’s Playhouse Donut Run. 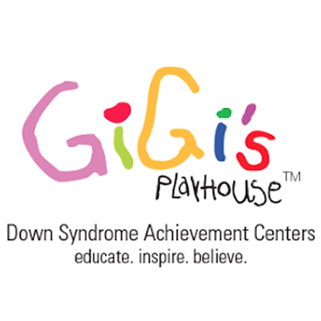 GiGi’s is the first down-syndrome achievement center in the San Diego area. 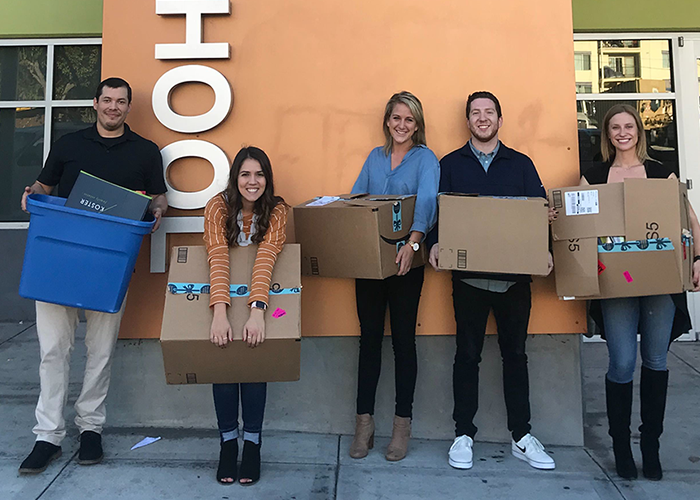 To kick off Monarch School’s 2018 - 2019 year, UE.co employees donated nearly 500 pounds of new school supplies and clothing for the students. 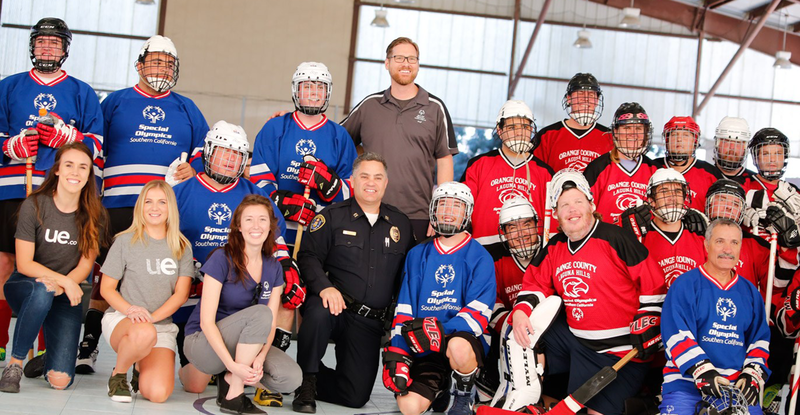 Special Olympics San Diego Region enriches the lives of more than 2,500 athletes with intellectual disabilities and their communities through sports, education, and athlete health. 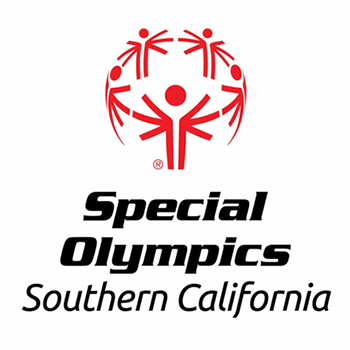 The UE.co Foundation supports The Special Olympics Southern California by sponsoring teams and volunteering as coaches, referees, and fans. 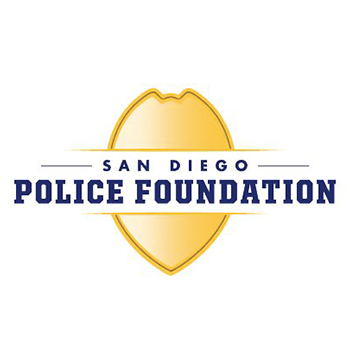 The Police Foundation is an independent 501 (c) (3) nonprofit organization providing support for efforts that enhance San Diego’s police/community relations, crime prevention and public safety through grant funding for specialized equipment, training, and cooperative community programs. 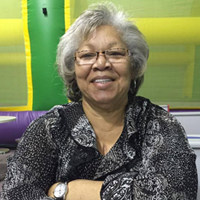 It is governed by volunteer directors. 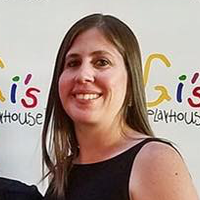 GiGi's Playhouse San Diego is a Down Syndrome Achievement Center serving hundreds of local families and providing many new volunteer opportunities for businesses, schools, and members of the surrounding communities. 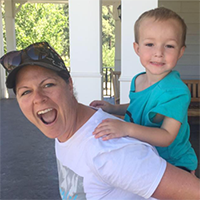 Funds raised at the San Diego Donut Run will support free educational and career development programs.